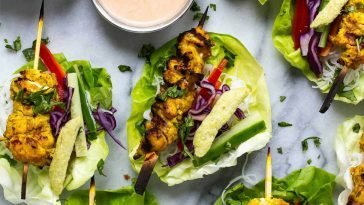 33 Weight Loss Fish Recipes That You Will Love! The health benefits of fish have been well known in the fitness community (and the whole world) for many years. Fish is full of lean protein, one of the best sources of Omega-3 Fatty Acids and many nutrients such as Vitamin D.
The different types of fish, such as salmon, cod, haddock etc help keep things interesting, as they all have different textures and flavours and they all take on different flavours and ingredients in a unique way. There are also many interesting cooking techniques for fish which can help keep your diet fun! 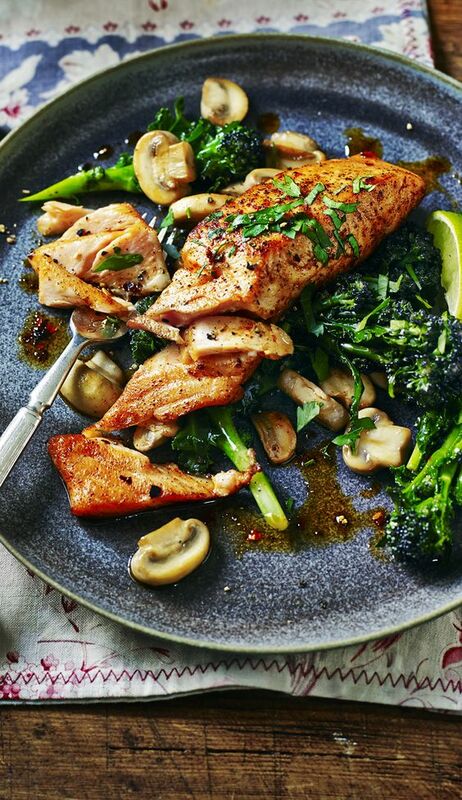 Here are 33 healthy fish recipes that are protein packed and full of flavour to help you lose weight and feel healthier. 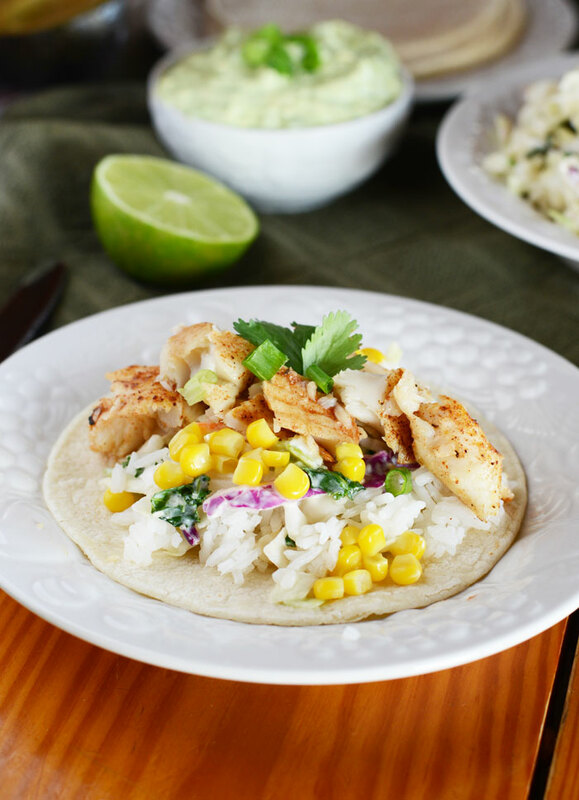 Enjoy these for lunch or dinner to help spice up your diet plan! “This stew really is quite unique. 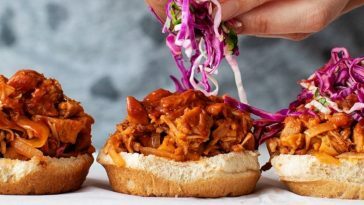 The base of the broth is coconut milk, and I tend to associate coconut with very strong, spicy flavours, like Caribbean, Thai, Malaysian and Indian food.” Recipe: RecipeTinEats. 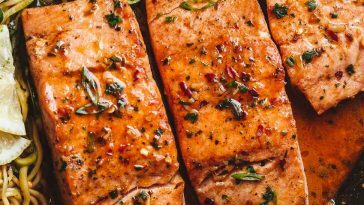 “Rich and hearty but delectably healthy, this pan-seared salmon recipe is perfect for a dinner ready in under 20 minutes. 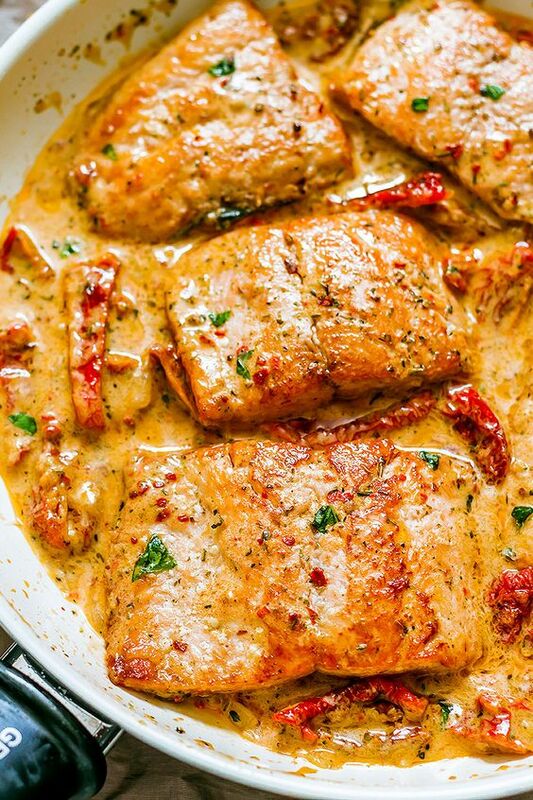 Pan fried to a flakey perfection, salmon is crispy on the outside and drenched in a creamy and super fragrant sun-dried tomato sauce.” Recipe: EatWell101. 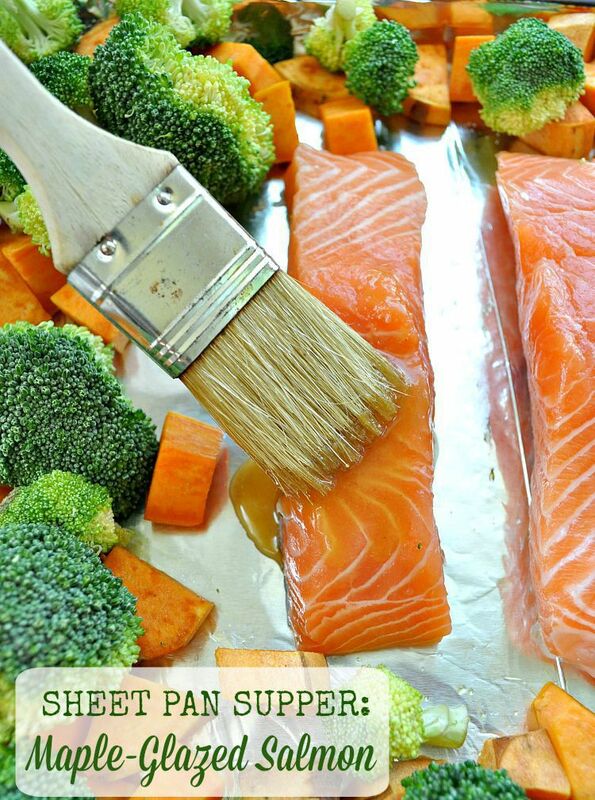 “This Sheet Pan Supper is an easy way to get to get a healthy dinner on the table FAST! 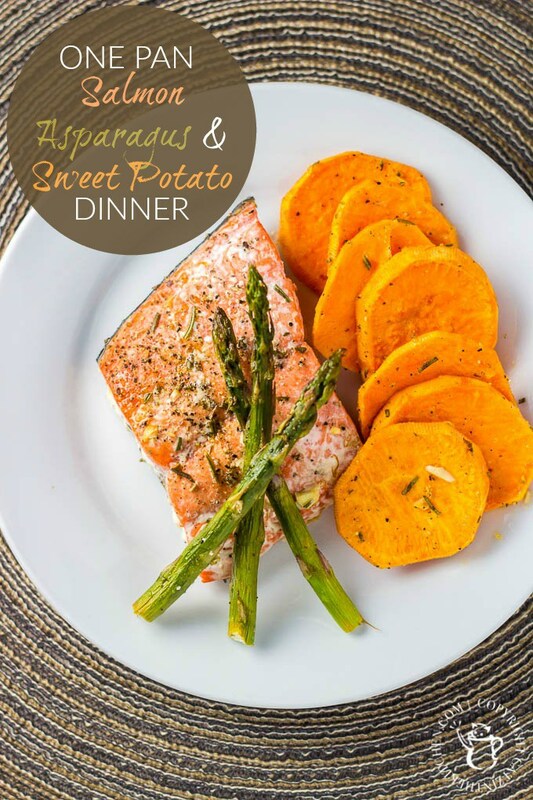 By baking the Maple-Glazed Salmon with Sweet Potatoes and Broccoli all on one tray, there are very few dishes to wash at the end of this clean eating family-friendly meal!” Recipe: TheSeasonedMom. 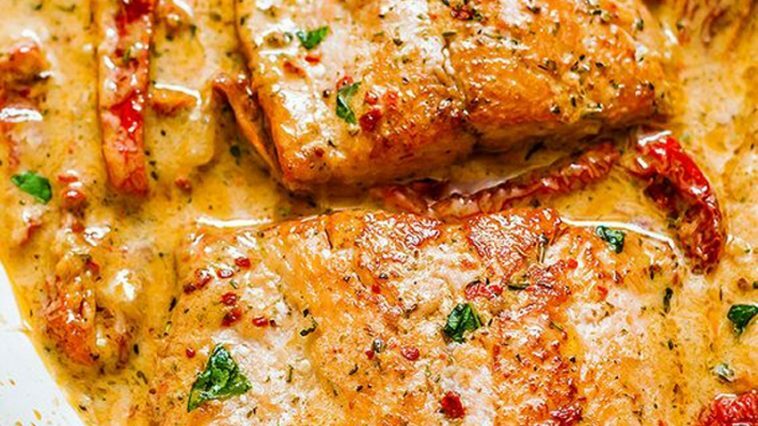 “In our household, we have been enjoying this Thai salmon with sweet chili sauce for 14 years now. In winter, I bake it in the oven and in summer months Alex grills it on a soaked in water cedar plank. 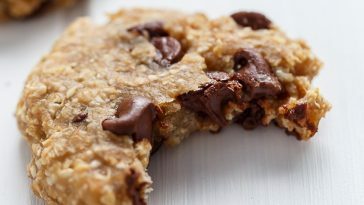 Second version is unbelievable tasty but oven method is as good minus the cedar smoky flavour.” Recipe: IFoodReal. 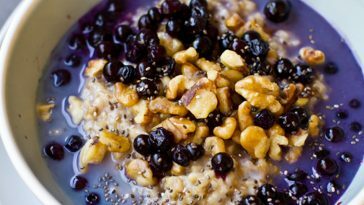 “Eating a low carb dinner is one trick she’s learned to avoid going to sleep uncertain about her blood sugar. 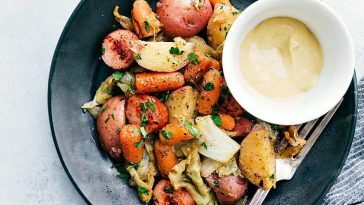 Plus, with a simple salad and quick-cooking fish, it doesn’t take long to prepare.” Recipe from TheGantzery. 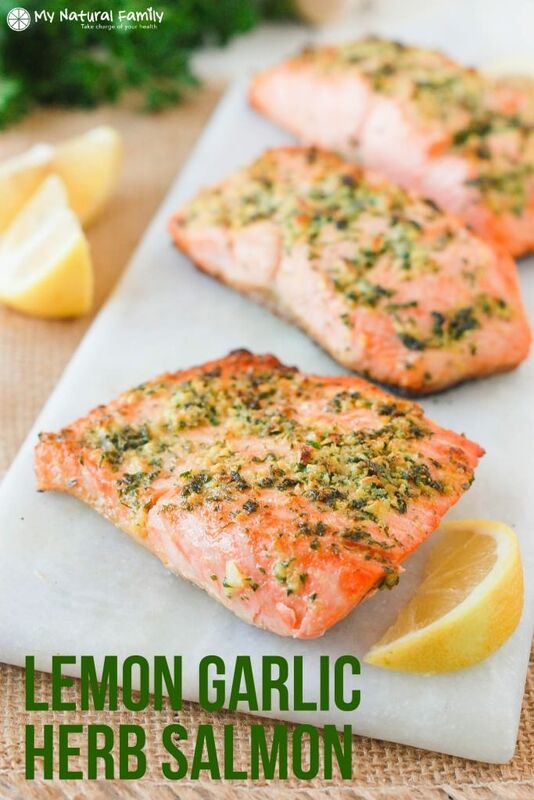 Lemon Garlic Herb Crusted Salmon from MyNaturalFamily. Baked Salmon Fish Sticks from BackToHerRoots. 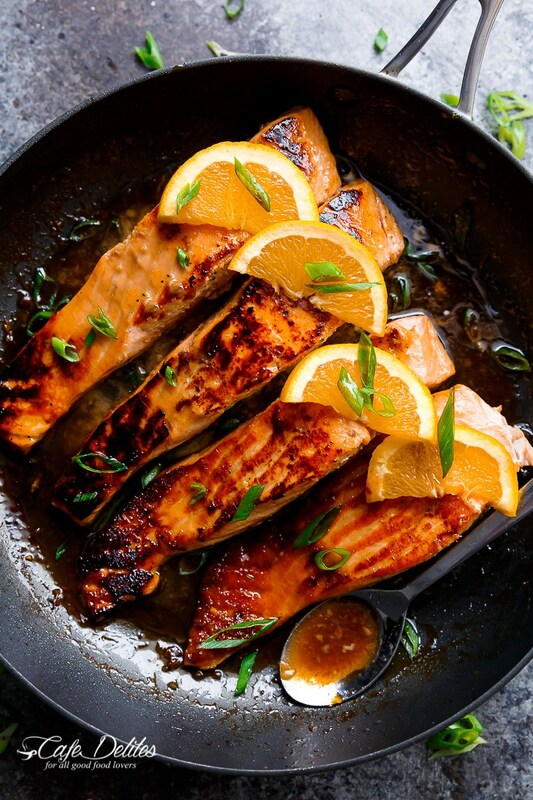 Easy Ginger Chili and Lemon Salmon from TheIronYou. Blackened Cajun Salmon with Mayo Free Avocado Caesar Salad from NakedCuisine. Pistachio Salmon with Cranberry Sauce and Celriac Mash from Vitamin-Sunshine. 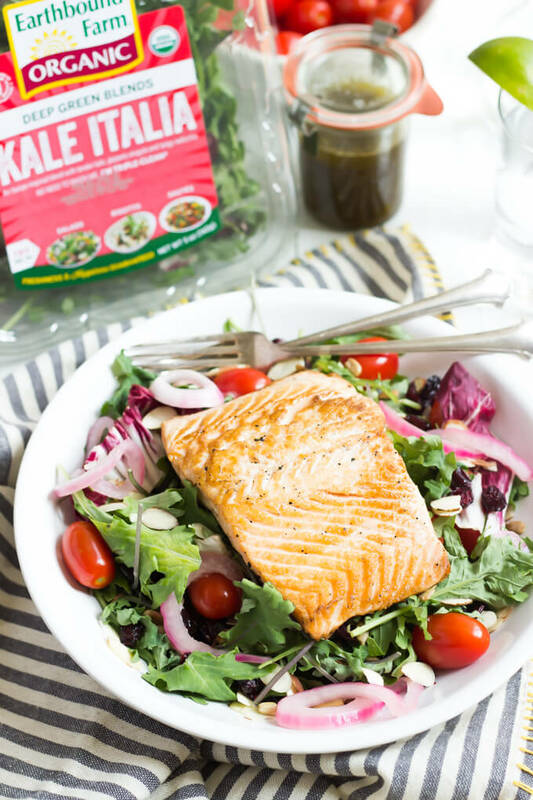 Tart Cherry Glazed Salmon from RunningToTheKitchen. 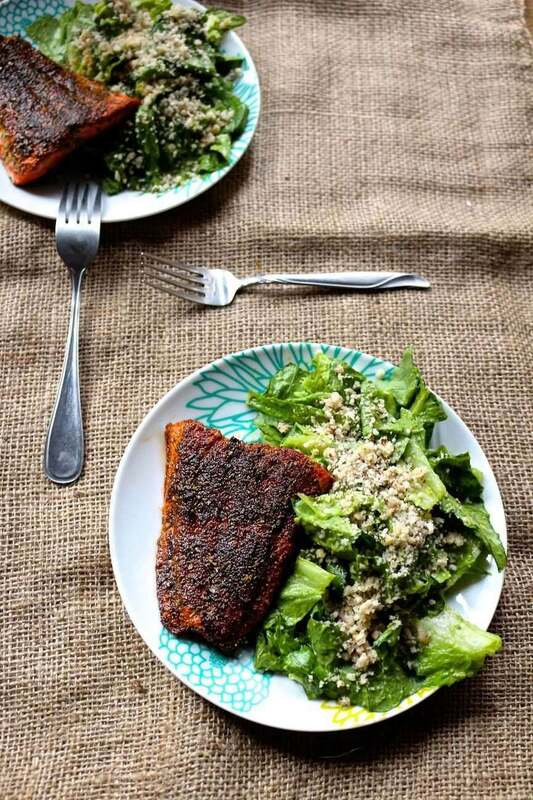 Maple Walnut Crusted Salmon from TheHealthyFoodie. Ginger Lime Tamari Sablefish from CotterCrunch. 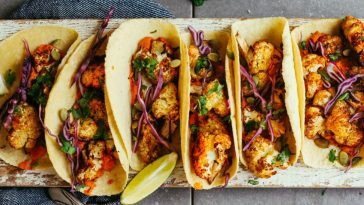 Jerk Fish Tacos from FitFoodieFinds. Bacon Wrapped Salmon Kebabs from TheFitFork. Grain-Free BBQ Salmon Pizza from PurelyTwins. Parchment Poached Salmon with Thyme and Oranges from Simply-Gourmet. Thai Fish Fillets Steamed in a Bag from GoMakeMe. Baked Halibut with Sweet Potato from WickedSpatula. 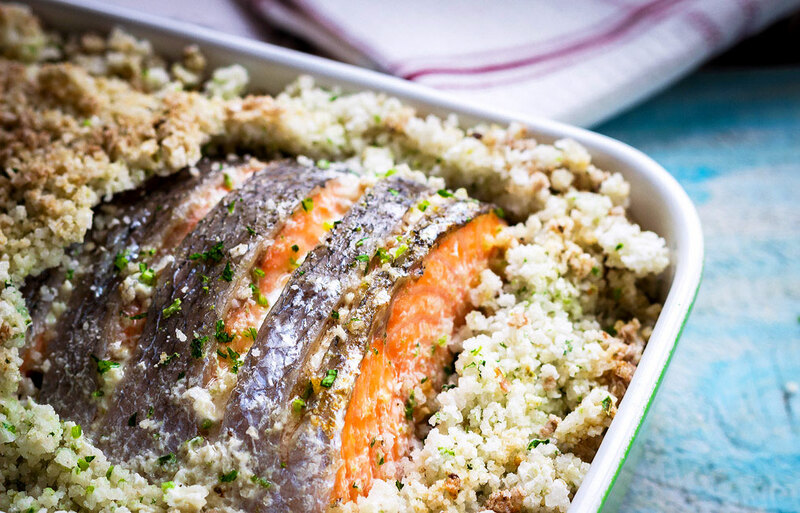 Healthy Mediterranean Baked Fish from BamsKitchen. 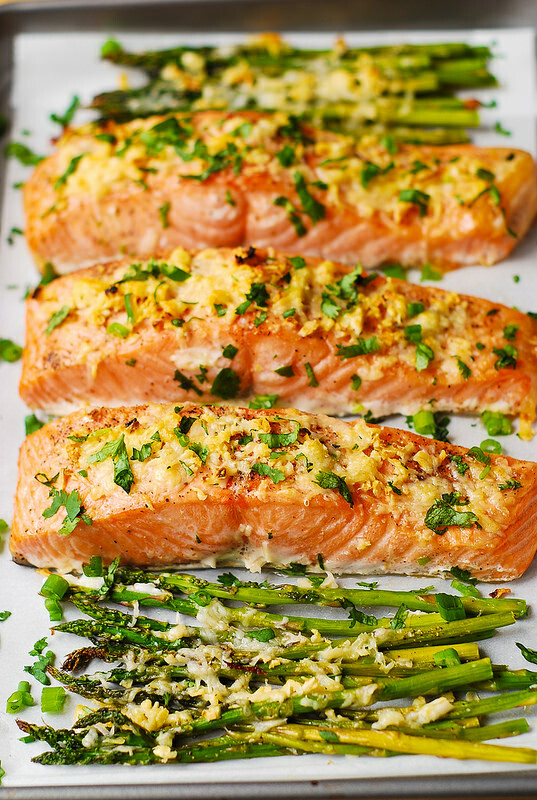 Garlic Butter Baked Salmon in Foil from LittleSpiceJar. 5 Ingredient Baked Coconut Curry Cod from SimplyWhisked. 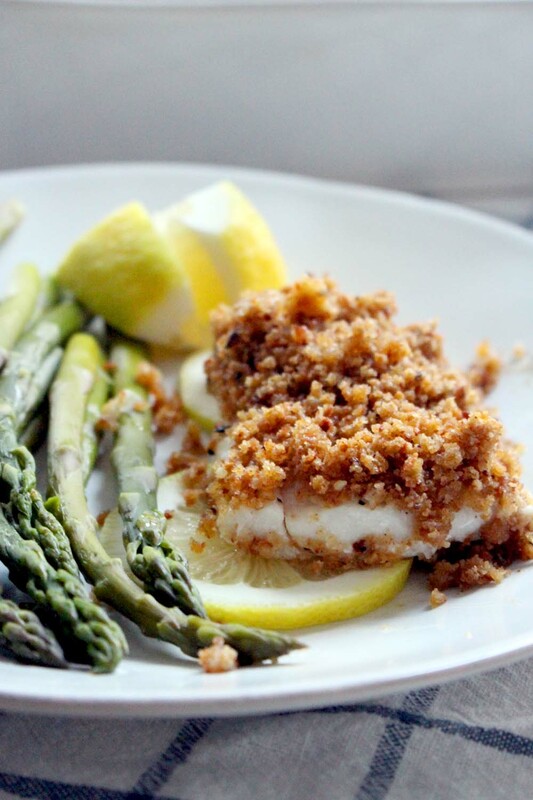 5 Ingredient Tuscan Baked Fish from SweetCsDesigns. 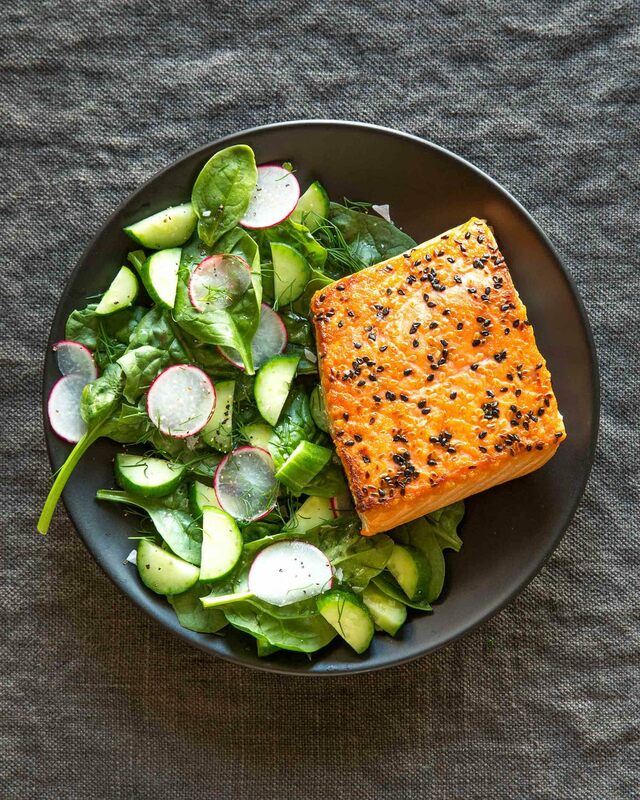 Cilantro Salt Crusted Salmon from EatWell101. 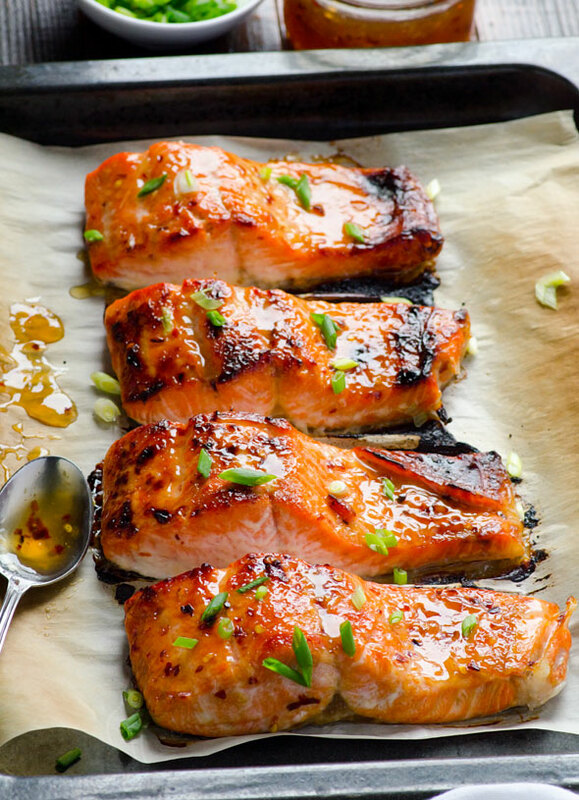 Miso Ginger Oven Baked Salmon from EverydayFeasts. Salmon & Quinoa Fish Cakes from CaseyJade. New England Baked Haddock from BowlOfDelicious. Previous article Josh Steele Lost An Incredible 300 Pounds With These Exact Diet Meals! 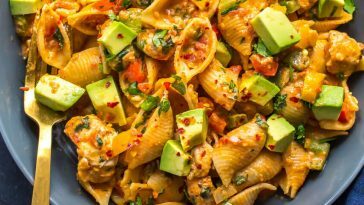 Next article All Your Weight Loss Vegan Lunches Sorted For The Week! 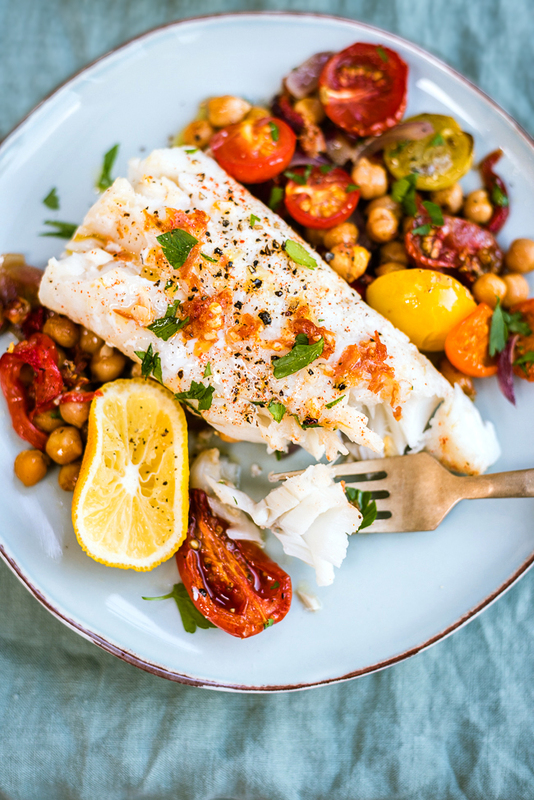 23 Healthy Fish Recipes That Are Packed Full Of Lean Protein!